A new colorway of the classic Air Huarache LE by Nike takes the top spot as part of this week's latest WDYWT? Spotlight. Also featured today are other fan favorites such as the Air Max runner that started it all, and the New Balance classics such as the 1300 and the 997. 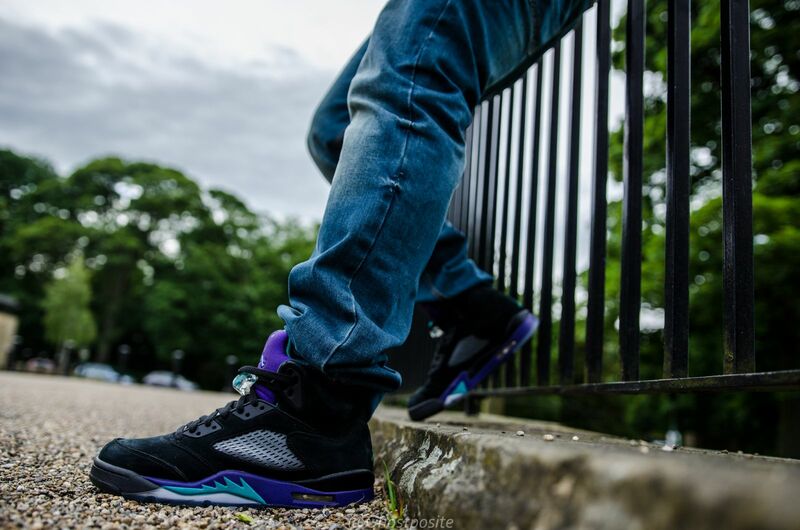 Today's spotlight also includes the popular 'Black Grape' Air Jordan 5 Retro, as well as the timeless Air Trainer SC to close things out. 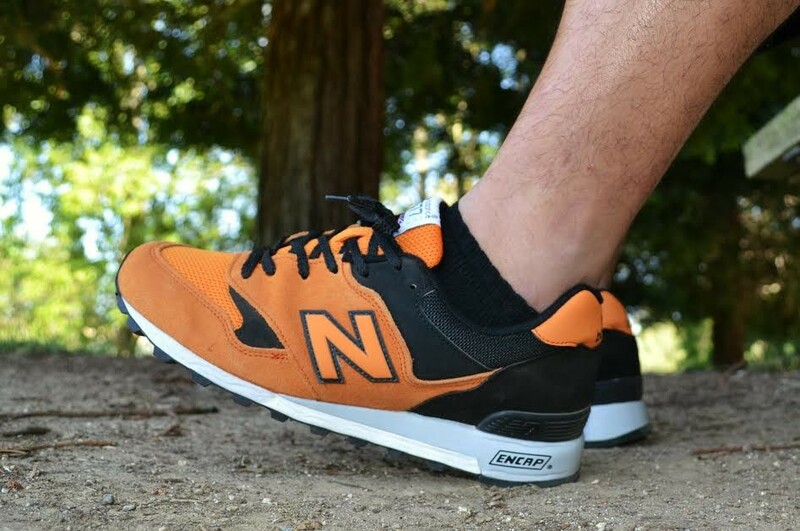 Dunksrnice in the New Balance 1300. 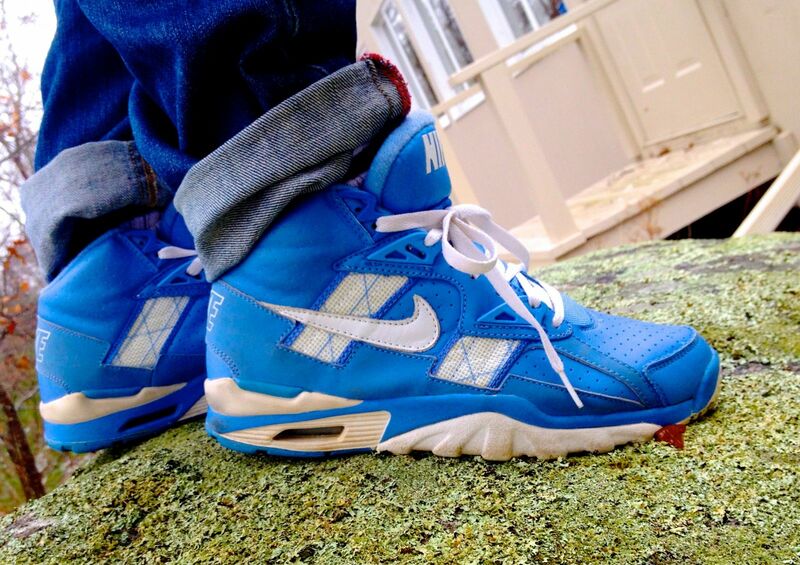 Korranda in the Nike Air Trainer SC. GhostMemphis in the Air Jordan 5 Retro. 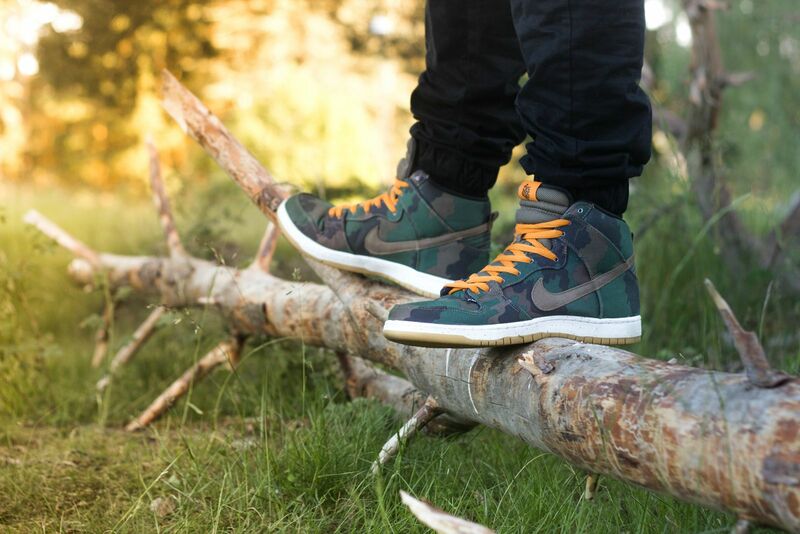 Rodah in the 510 Skateshop x Nike SB Dunk High. 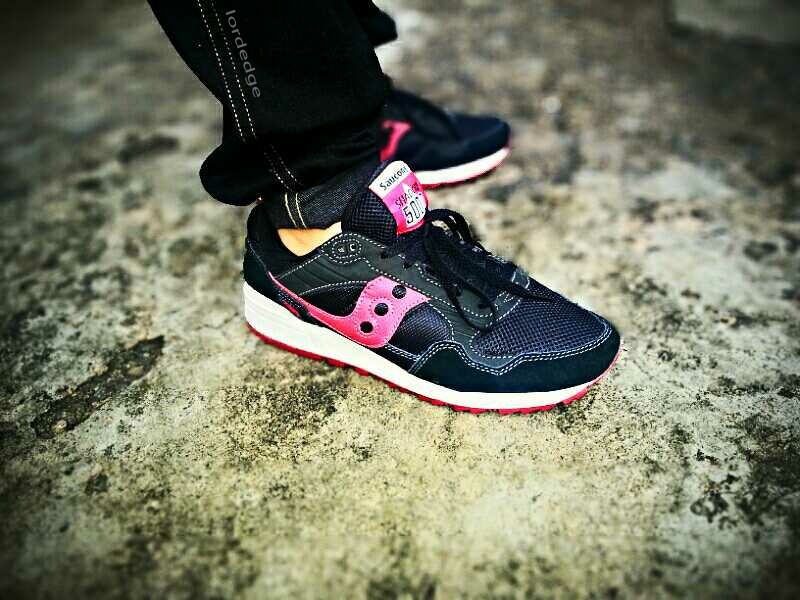 Jaydeelordedge in the Saucony Shadow 5000. 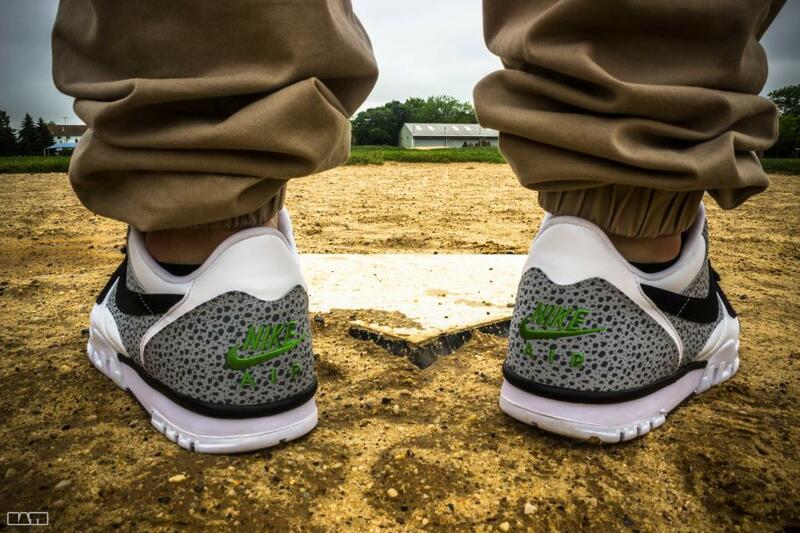 Nate_516 in the Nike Air Trainer 1 Low. 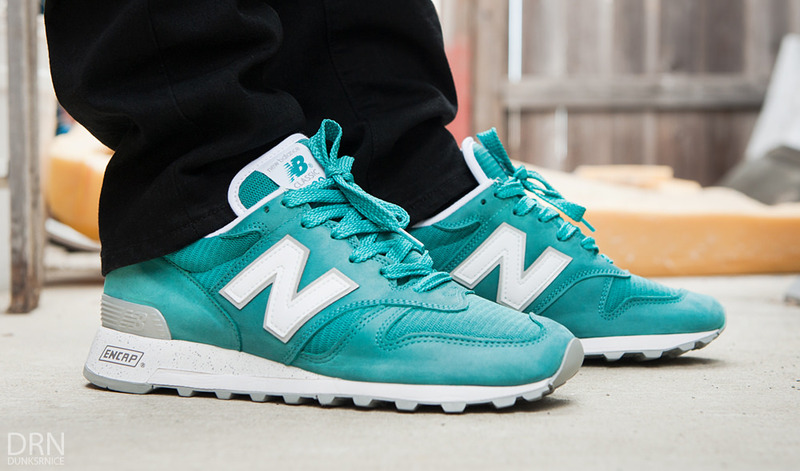 BIGGDJ in the New Balance 570. 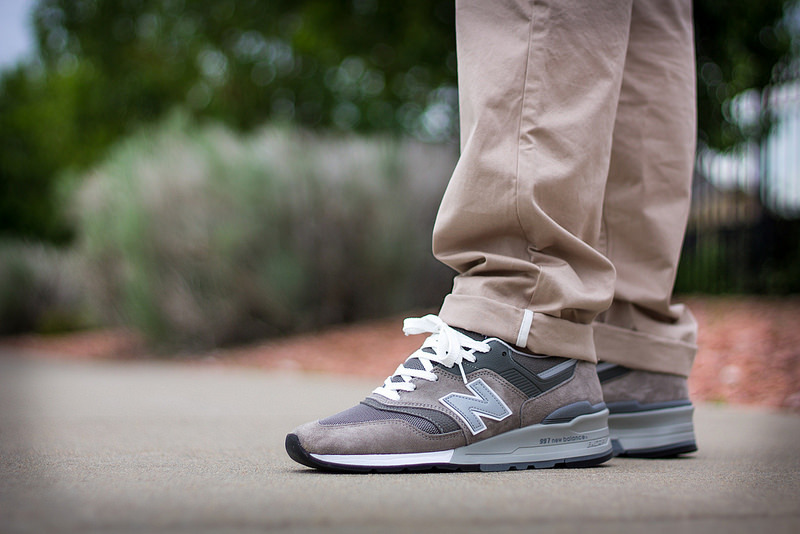 BlackForestCo in the New Balance 997. 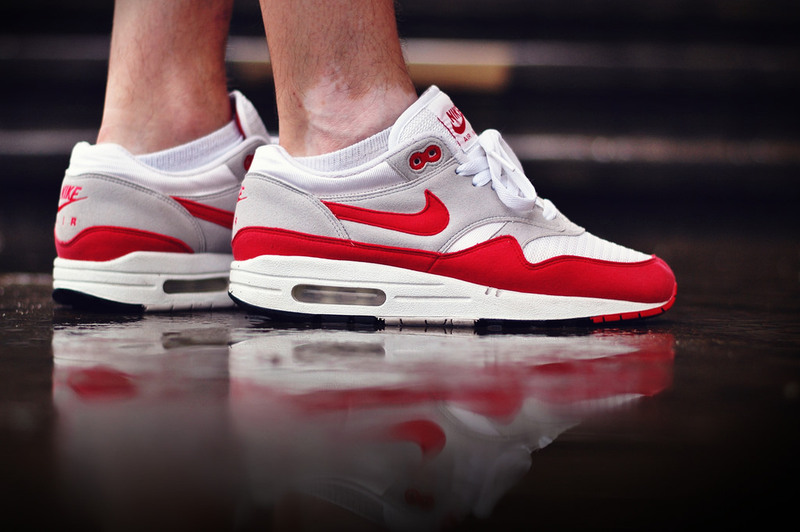 B_Represent in the Nike Air Max 1. 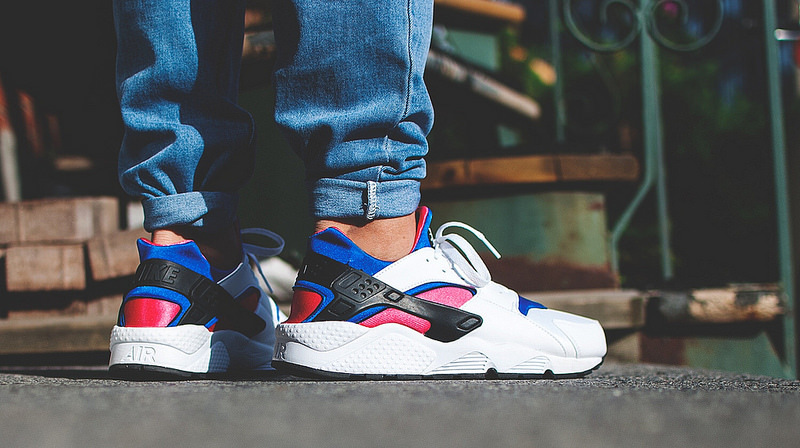 TheNewYen in the Nike Air Huarache LE.